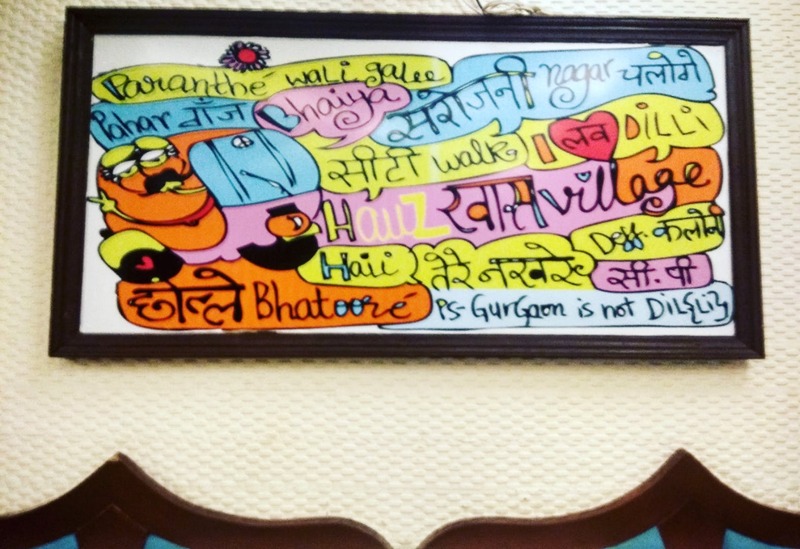 I thoroughly savoured the authentic tastes of the North Indian and Mughlai dishes at Helloo Delhi. The soups and starters were spot on. The menu boasts of a variety of vegetarian and non-vegetarian dishes. I love the butter chicken served there. It is definitely one of the top five places for butter chicken in Bangalore. The preparation is commendable. Be it tandoori kebabs or lassi, everything prepared at Helloo Delhi has authentic flavours. Their pricing is nominal and the portion size is fine as well. One cannot resist another serving at all. The decor is worth a mention too. It is a vibrant outlet with soothing lighting. The staff is polite and courteous. Helloo Delhi is my go-to place whenever I crave some good North Indian fare. The portion size could have been better. They should introduce multiple variants based on the quantity.